Part of finding success as a water damage restoration professional is being prepared. 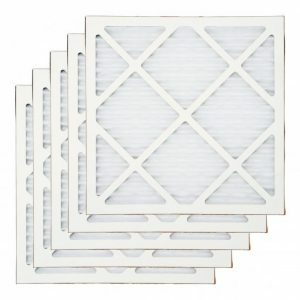 Do you have the right filter on hand to replace your air scrubber’s carbon filter when needed? 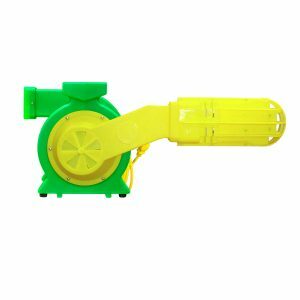 You can be ready to quickly change filters in between jobs when you choose this air scrubber carbon filter three-pack. 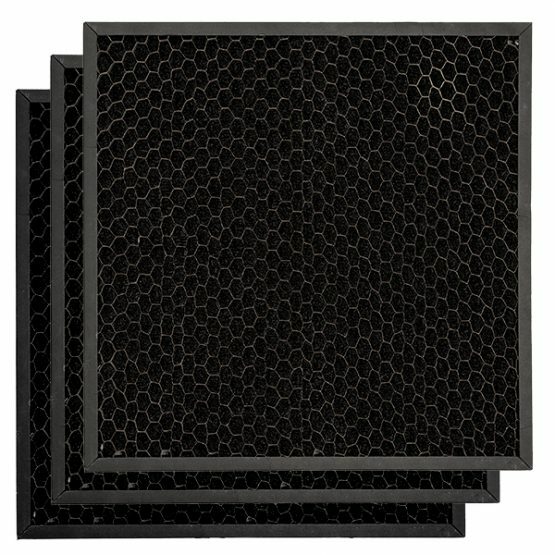 These carbon filters are compatible with the B-Air® RA-650 Hepa Air Scrubber. 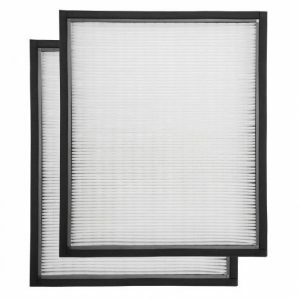 When your existing carbon filters are dirty and full, your air scrubber cannot work at its peak potential. It can be tempting to let it run anyway and to think that you will change the carbon filter soon enough, but this only slows down your work and undermines the quality of your results. 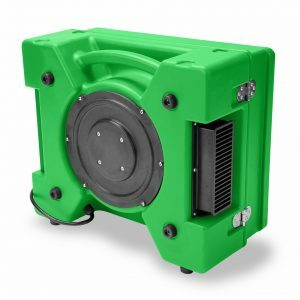 Make sure your equipment is running at its best, and make sure you are delivering the best possible results for your customers.